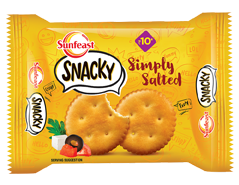 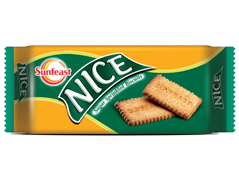 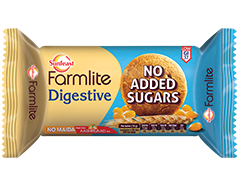 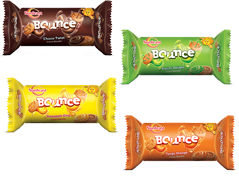 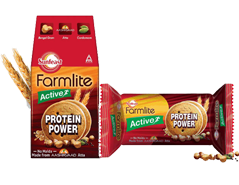 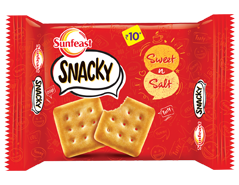 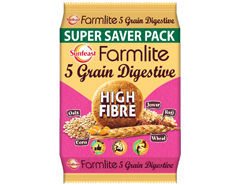 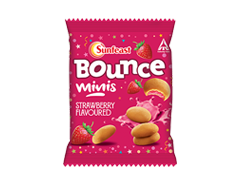 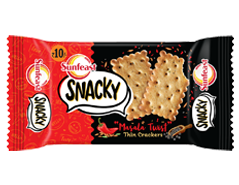 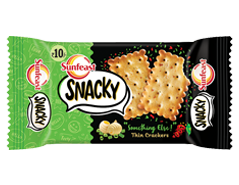 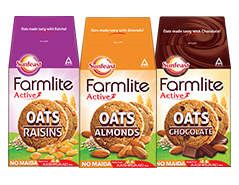 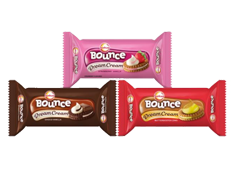 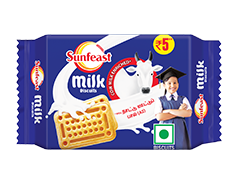 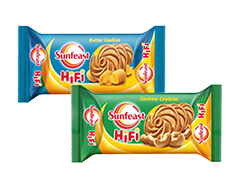 Sunfeast biscuits have always stood for quality and are known for offering innovative and wholesome biscuits. 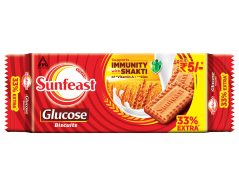 Sunfeast Biscuits straddle all segments of the market led by Dark Fantasy at the premium end. 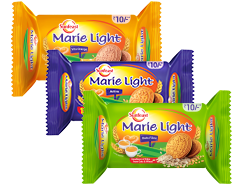 High quality married with exciting innovations has helped drive this category. 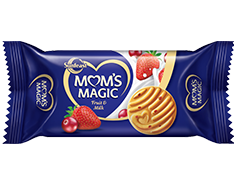 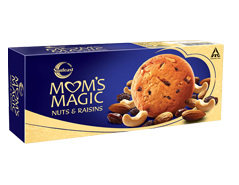 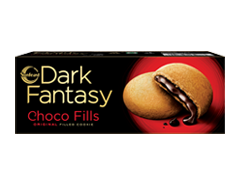 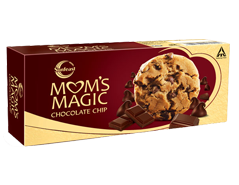 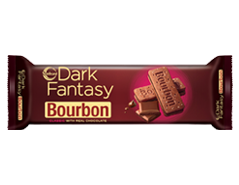 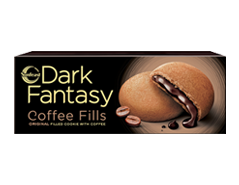 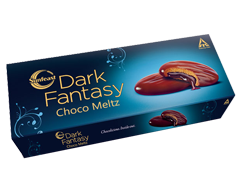 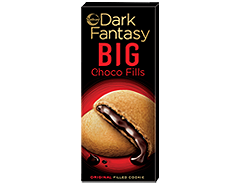 Dark Fantasy Choco Fills has wowed the Indian consumer with its innovative centre-filled format and high-quality packaging. 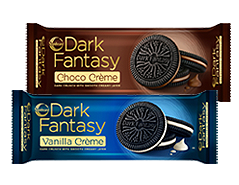 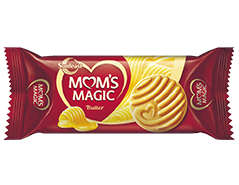 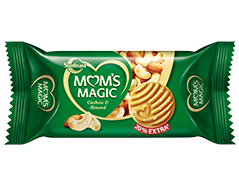 In addition, the launch of the Dream Cream range of biscuits in two exciting and innovative dual cream formats further reinforces ITCs commitment to continuously delight the consumer. 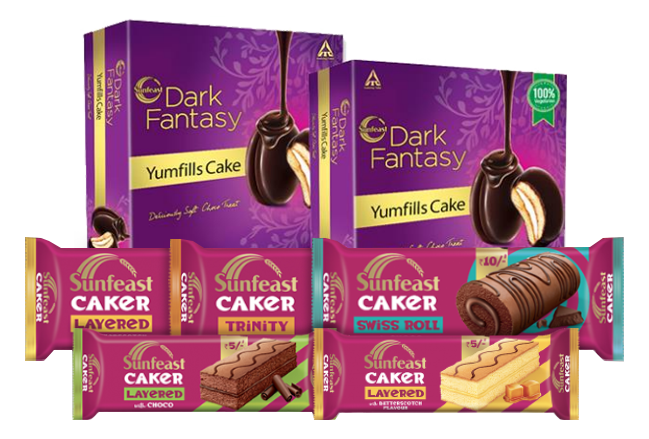 Sunfeast Dark Fantasy Yumfills - A deliciously soft pie cake, filled with luscious cream and enrobed generously by a smooth and rich chocolate layer.